It’s that time of year again I’m working hard to bring you the best gifts ideas for 2018!! 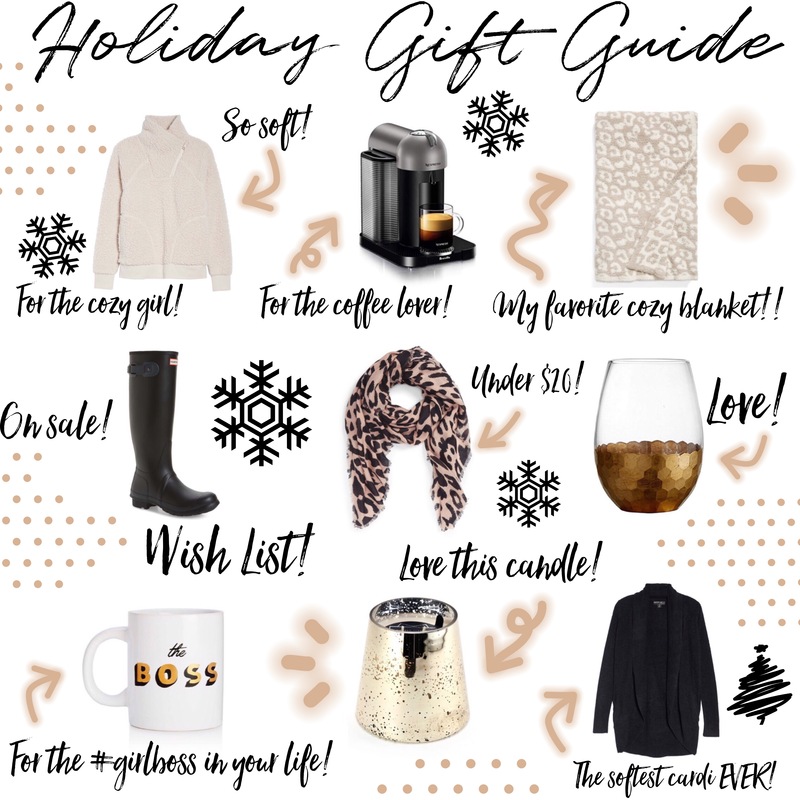 I’ve rounded up my favorite things that will hopefully take all the struggle out of finding that perfect gift for your family and friends!! 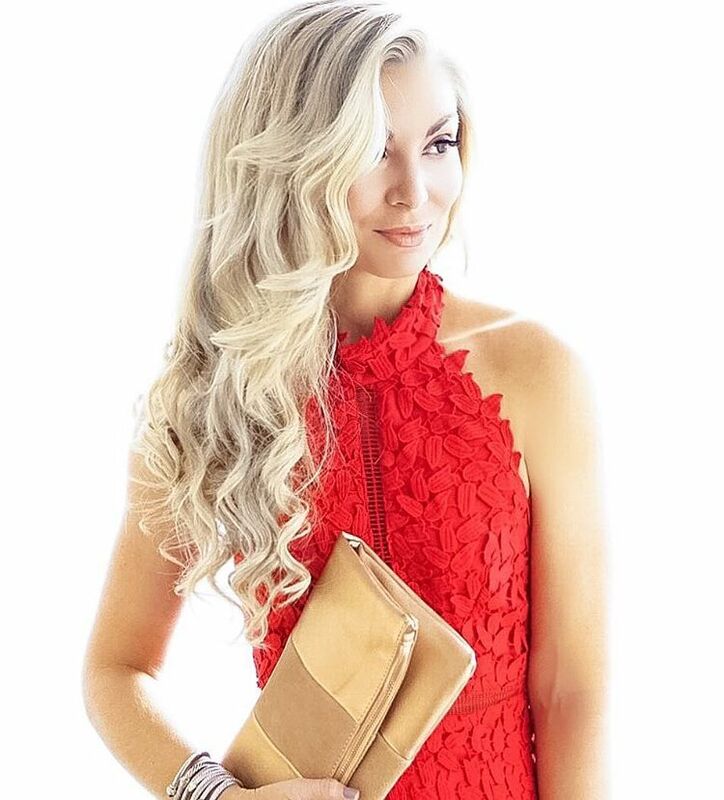 This first gift guide is the ultimate girl gifting solution! There is something that will please the pickiest of ladies in your life…or maybe you’ll find a little something for yourself!